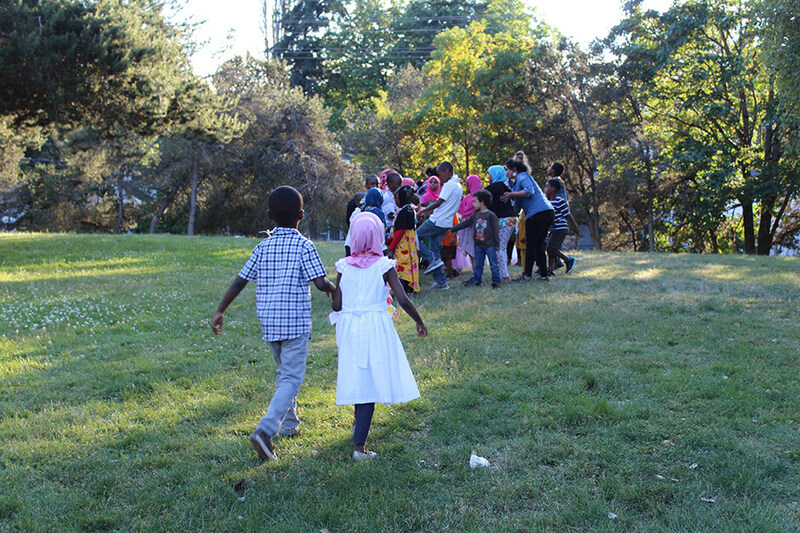 Many of the families who partner with SWYFS are immigrants or refugees who live below the poverty level. Our Resource Specialists reflect the people we serve. 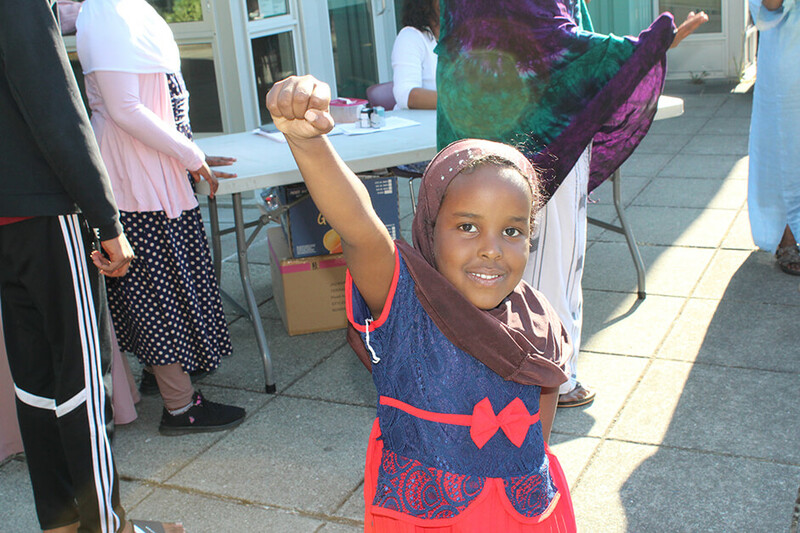 They live in the community, and they speak many of the languages represented there, including Spanish, Somali, Arabic, and Cambodian. Family Advocacy Support, Family Management Services, and Systems Navigation are all services that are available at the Delridge Family Resource Center as well as at all of our New Futures sites. 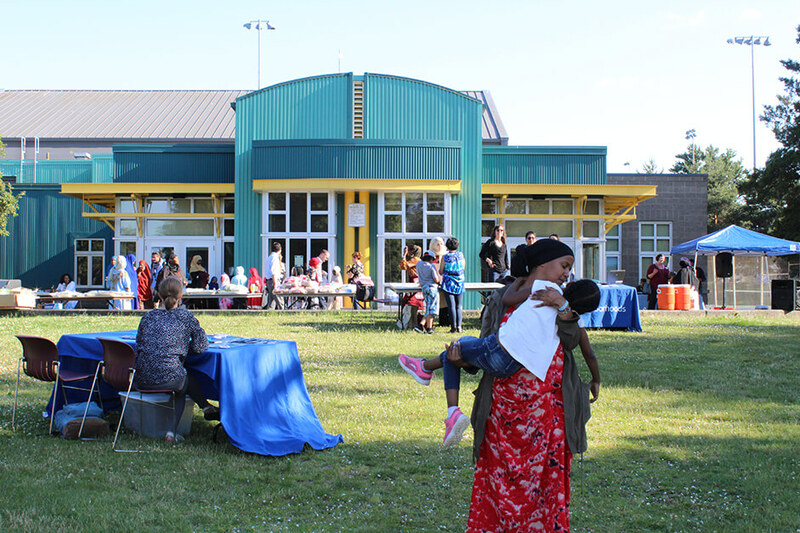 The Family Resource Center at our Delridge office is a welcoming space where families come for support with resources and skills, and to celebrate cultural diversity. Many families in King County are struggling to survive as the price of living is steadily increasing. The stresses of this are increased for the young parents who have yet to establish their place in society, for immigrants and refugee families who are navigating new and complicated systems or may be undocumented, or for vulnerable senior populations. Every individual who walks through our doors receives information and connections to community services to help guide them on their path to success. This includes full access to our programs, basic needs support, parenting classes, and more. In order to help families be healthy, stable, and self-sufficient, our Resource Specialists build relationships based on respect and cultural competency. SWYFS offers support and advocacy for families of all backgrounds, including those of Cambodian, Iraqi, Latino, and Somali descent. We conduct home visits and partner with families to find resources, problem solve and meet family goals. Resource Specialists also assist with basic needs such as translation, transportation, mediation, resource referrals, and helping families navigate the many systems they interact with every day including medical, legal, immigration, and school systems. We also have a wide variety of classes and programs available in languages other than English. Family Advocacy Support, Family Management Services, and Systems Navigation are all services that are available at the Delridge Family Resource Center as well as at all of our New Futures sites. Classes for families raising children ages 0-18 are scheduled throughout the year. Classes range in length from four to ten weeks and meet one or two times per week. Free childcare and refreshments are provided for all parenting classes. Many of our parenting classes fulfill court-ordered parent training and are available in languages besides English.